Commerce Department report show the two marine activities are largest core activities with a $36.9 billion gross output. 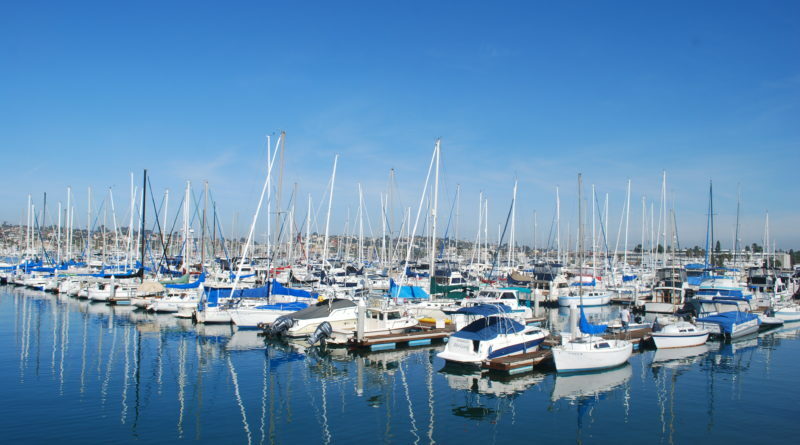 WASHINGTON, D.C. — A Department of Commerce report published on the final day of summer found the boating and fishing industries produced the largest gross output in the country. The first-ever report studying the national economic contributions of the various outdoor industries showed the boating and fishing sectors as No. 1 overall – producing $36.9 billion of “real gross output” in 2016. Commerce Department staff with the Bureau of Economic Analysis released the Outdoor Recreation Satellite Account (ORSA) on Sept. 20; the report was pushed ahead by Sens. Cory Gardner, R-Colorado, and Jeanne Shaheen, D-New Hampshire. Game areas – such as tennis courts and golf courses – was the nation’s second largest segment for real gross output, according to the ORSA report. The game areas segment accounted for $34.7 billion of real gross output in 2016. RVing ($30 billion), guided tours and travel ($25.7 billion), concerts/festivals/sporting events ($23.1 billion) and motorcycling/ATVing ($20.2 billion) rounded out the list of top outdoor recreational activities in 2016. The Commerce Department report added the outdoor recreation economy grew by 1.7 percent in 2016, slightly ahead of the 1.6 percent growth of the overall U.S. economy that same year. “In the Outdoor Recreation Satellite Account, gross output—principally a measure of sales or receipts associated with the outdoor recreation economy—is presented both by industry and by outdoor recreation activity,” Commerce Department staff stated about the ORSA report. “Outdoor recreation activities fall into three general categories: conventional core activities (including activities such as bicycling, boating, hiking, and hunting); other core activities (including activities such as gardening and outdoor concerts); and, supporting activities (including construction, travel and tourism, local trips, and government expenditures). “In 2016, conventional outdoor recreation accounted for 32.7 percent of real outdoor recreation gross output, other recreation accounted for 19.3 percent, and supporting activities accounted for the remaining 47.9 percent,” Commerce Department staff continued. Nearly 2.2 percent of the current-dollar Gross Domestic Product (GDP) in 2016 was represented by the outdoor recreation economy ($412 billion), the report added. ← Los Cabos is a beachgoer’s dream come true but is it a dangerous vacationing spot?